Informusic is the all-in-one classical music history resource for students, professors, and classical music lovers. 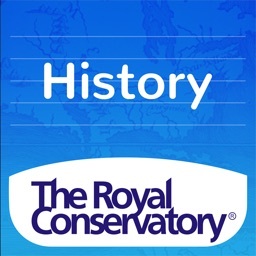 Browse through biographies, program notes, sheet music, audio examples, and interactive timelines that contextualize musical events with art, history, politics, war, and more! 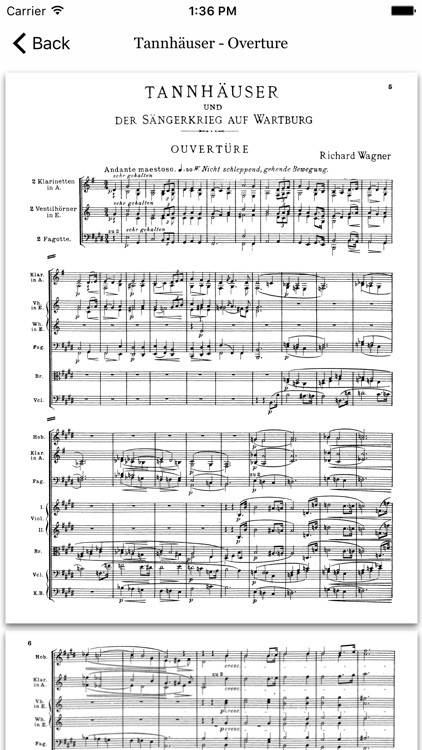 Informusic is one of the easiest ways to search through centuries of famous classical music and to learn more about your favorite composers. 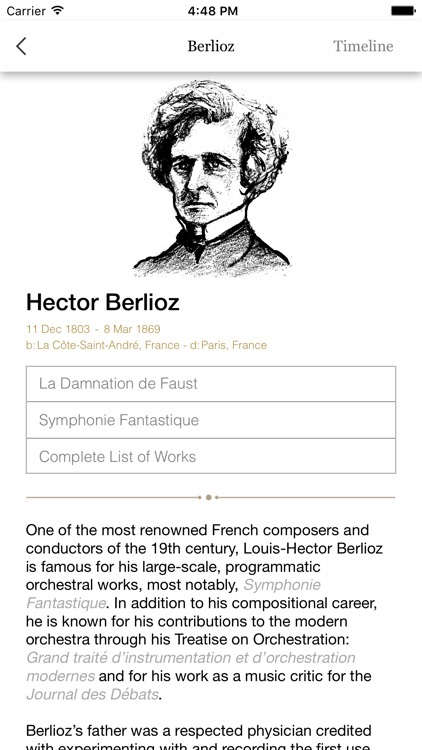 With the Informusic app, you’ll learn everything you want to know about Western Art Music’s greatest composers and compositions. 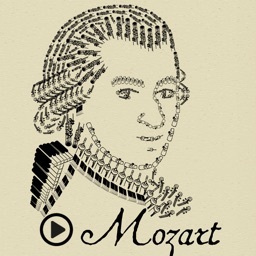 From Medieval times to the Baroque, Classical, and Romantic eras, Informusic shows you the threads that connect music with the larger world culture of which it is a part. 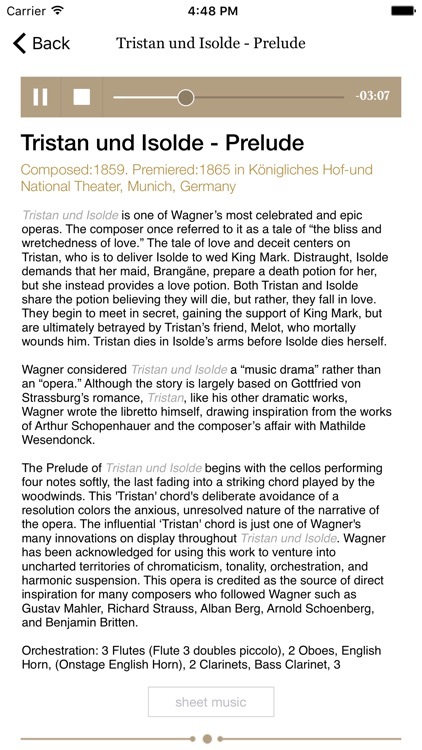 Informusic’s content is created by specialists in their respective fields of musicology, history, and performance. Our advisory board of PhD musicologists ensures quality and accuracy of information. 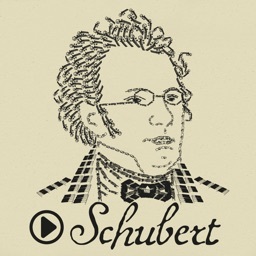 It’s one of the most comprehensive classical music education apps on the App Store. 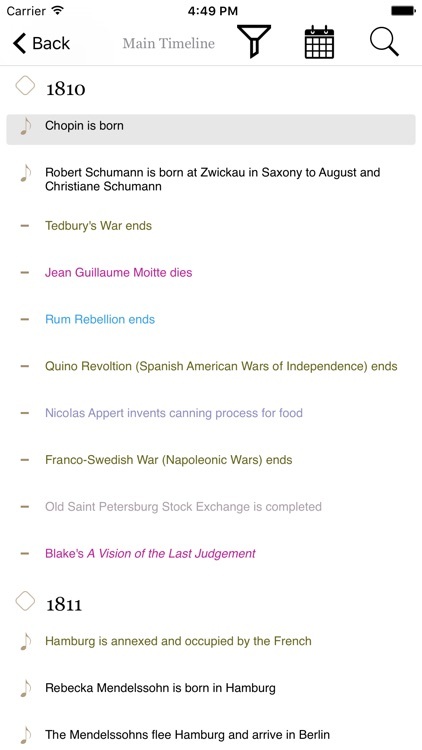 -	Contextualize musical events with other disciplines such as Art, Literature, Politics, and more! Experience music history and enjoy it from the convenience of your smartphone or tablet. Be fascinated! Use Informusic! 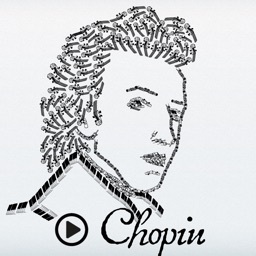 * NOTE: New Composers & Content are constantly added! 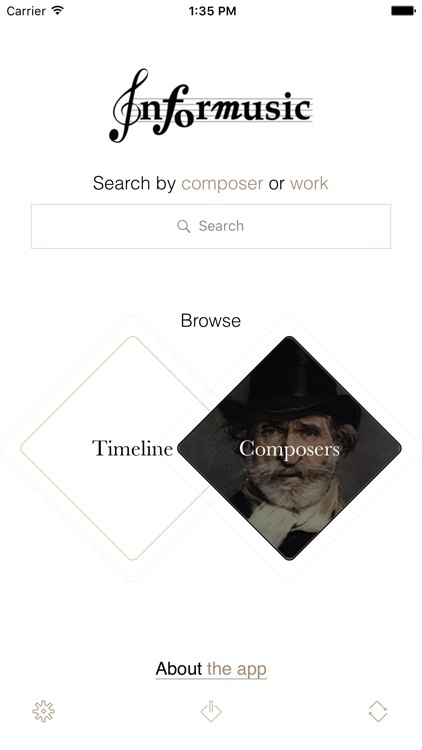 We are constantly working to improve the Informusic-Classical Music History & Composer App in order ensure it is THE essential classical music app and, of course, to make it more useful for you. Please feel free to email us with any queries/suggestions/problems or if you just want to say hello. We would love to hear from you! 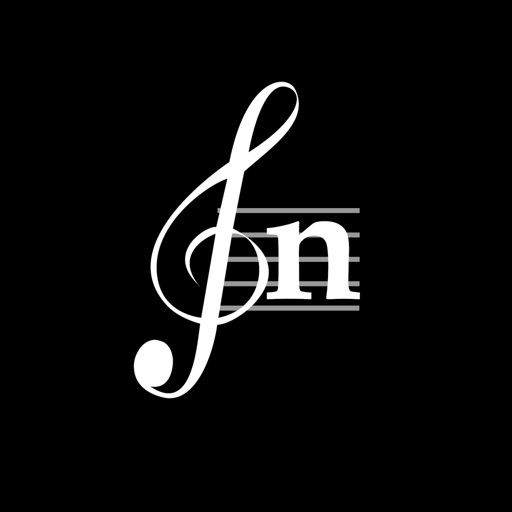 If you have enjoyed any feature of the Informusic app, do rate us on app store and share among your friends after class, at the concert hall, or in between practice sessions.